I, Vickey Lalwani, am in a state of daze. I have spoken to the man who made me and my family smile every minute that he appeared on the small screen. After Kaun Banega Crorepati, we finally had a show which was Appointment Viewing for us, and I am sure for many others too. And then he started failing, incidentally after his mid-air brawl with Sunil Grover on March 16, 2017. We so wanted him to return to his good, old ways. But in fact, he started annoying even the film industry by making them wait for endless hours. There was apparently no remorse, hence no change for the better. 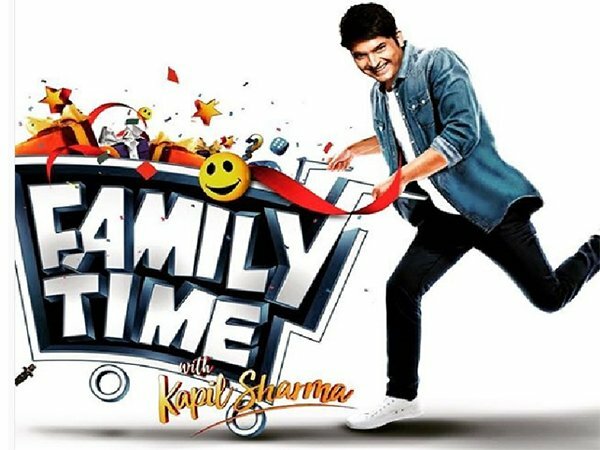 And God save me, this evening he abused and threatened me left, right and centre for only reporting the shoots that he has been cancelling, the fact that his film Firangi was bad and the truth that his new show Family Time With Kapil Sharma (FTWKS) is no great shakes. 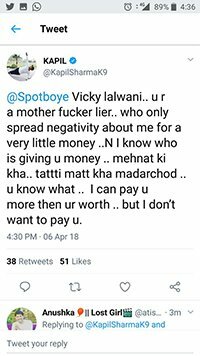 Honestly, we had seen this coming because the controversial comedian was on a Twitter rant since early evening, abusing me no-end. Vickey: Yes, who is this? 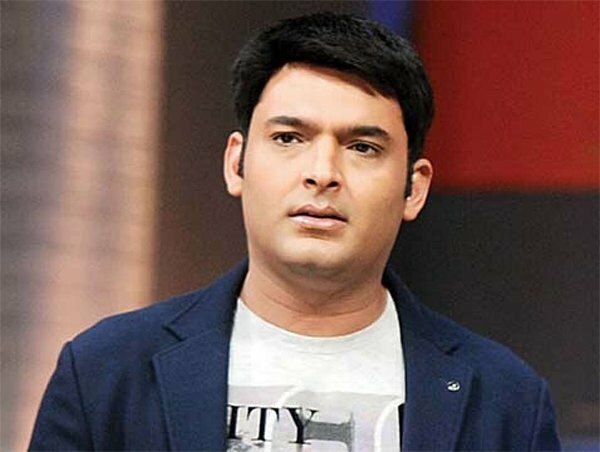 Kapil: I am Kapil Sharma, jiske baare mein aap bahut kuch idhar udhar likhte rehte ho. I want to ask you one thing, Vickey. Have we met before? 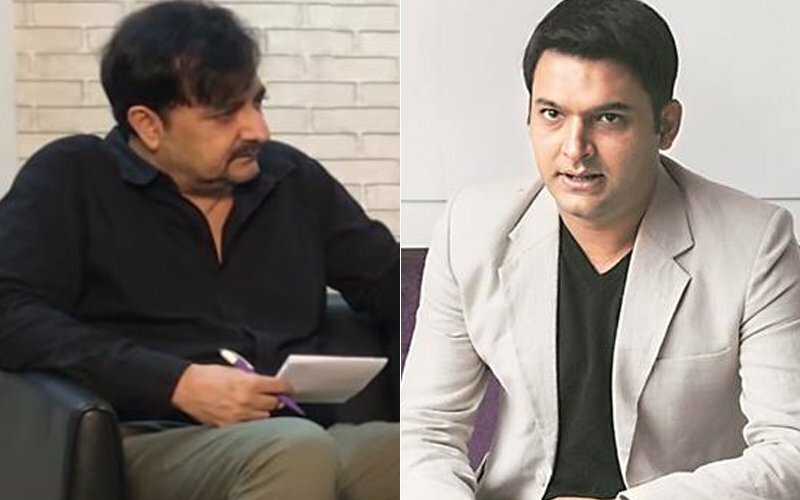 Kapil: I have always seen your articles. 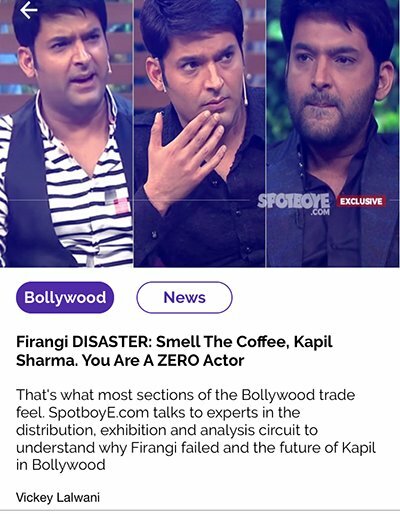 I also read you telling me regarding Firangi that I am a zero actor. Why you writing so negatively about me? Is there any particular reason? Vickey: Sir, the main thing that has been going on is that you have been cancelling your shoots left, right and centre. 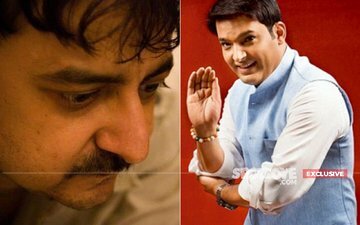 Kapil: Vickeyji, maybe I am in depression, maybe I have some physical problem, you too know what I am going through. Vickey: I would like you to clarify. Okay let me tell you. Let's take your new show. You cancelled the Rani Mukerji shoot. Kapil: (Interrupts) How do you know that the Rani shoot got cancelled? Vickey: It got cancelled more than once in a span of 2 hours. The children of Yash Raj's Hichki were also supposed to join her. 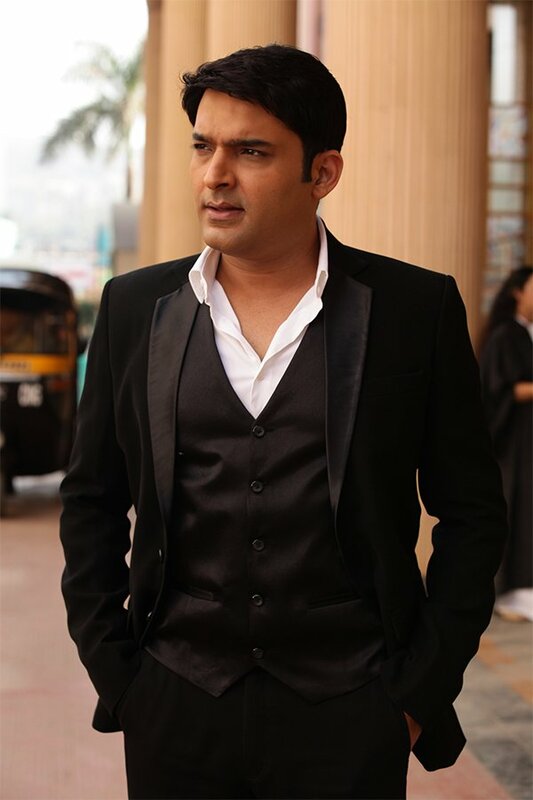 Kapil: Do you know that I was offered Yash Raj's Bank Chor, and I had refused it because I didn't like the offer. The film went on to become a flop. Why didn't you ever write about that? Do you take money, Vickeyji? If you want money, come to me. Kutte ki tarah kyun likhte ho? Vickey: This is not the way to talk. Kapil: Vickey Lalwani, agar tu mujhe mil gaya na, tu itna ghatiya aadmi hai, teri ma ch*d dunga main. Vickey: You can't speak to me like this. Vickey: You cannot speak to me like this. 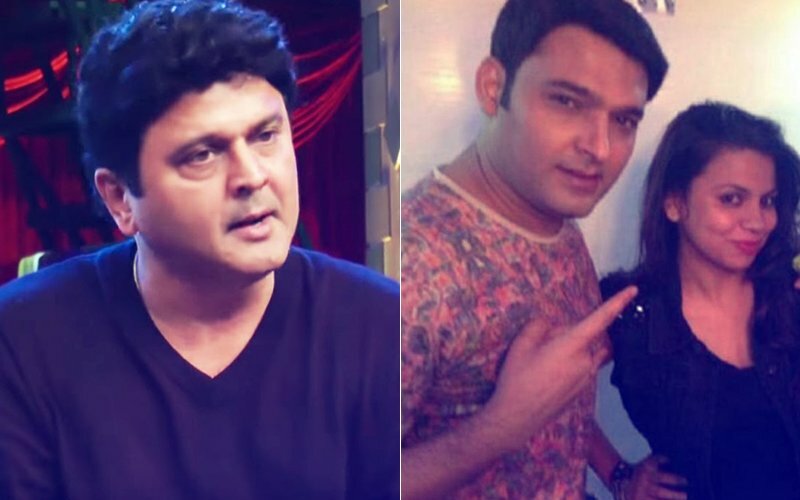 Kapil: Bhad**, mad**ch*d. Teri beti mere saath sona chahti hai. Likh na uske baare mein, woh bhi new bikegi. Vickey: You cannot talk to me like this. It just shows your bringing. Vickey: We never wrote like that. Kapil: Behen ke la*de. Tereko koi janta nahin hai. Tu hit hona chahta hai. Are you the only one who has Dawood's number kya? 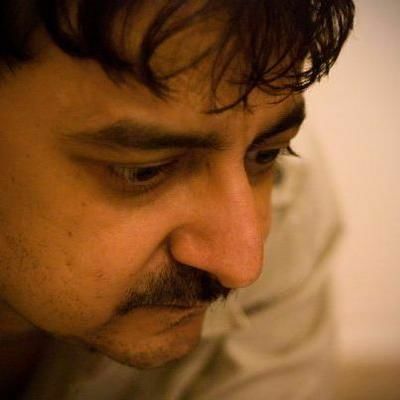 Mad**c**d. Dawood me mujhe phone kiya! Dawood ki biwi ne phone uthaya (Lol, how can Dawood's wife pick up the phone when Dawood calls?). 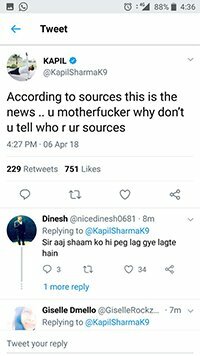 (The big joke is that the article he is referring to had no mention of Dawood or any connection of Dawood with Kapil.. He had definitely either not read the article properly or not understood it. 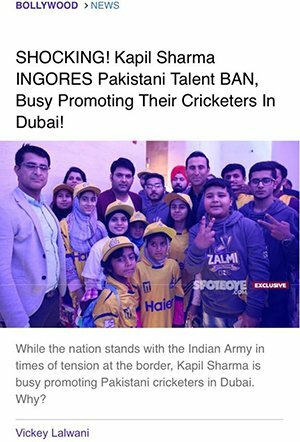 (BELOW WE PASTE THAT ARTICLE, WHICH WAS ACTUALLY BASED ON THE FACT THAT DURING THE TENSION AT THE BORDER THIS FEBRUARY WHEN THERE WAS ALSO A DEBATE WHETHER WE SHOULD GO TO PAK TO PUSH OUR WORK, KAPIL HAD FLOWN OFF TO DUBAI TO PROMOTE SOME PAKISTANI CRICKETERS). Vickey: Sir, you don't understand things. You don't understand English. 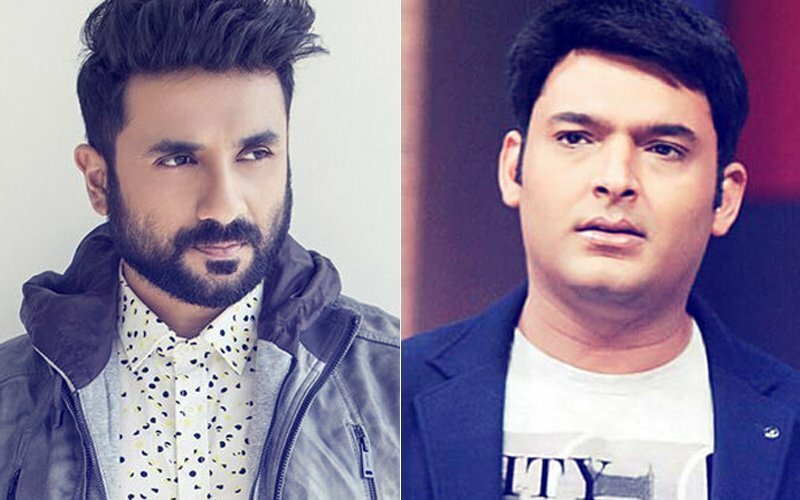 Kapil: Jis din tu mujhe mil gaya na, tere ma ki ch**. Mad***c**d. English nahin aati mujhe! Toh kya jinko English aati hai woh bahut bade hit ho gaye hain kya? Vickey: Aap flop ho gaye ho abhi. But yes, you were a big hit earlier. Friend: Look, I need to meet you with my legal team. Hum pyar se baat karenge. Friend: Meri marzi main koi bhi hoon. Vickey: The way Kapil spoke earlier that my daughter wants to sleep with him, let me tell you I have recorded him. Should I put it out? Friend: Shut up and listen to me. Vickey: Why should I listen to you when your friend abused me like that? Who are you? Friend: No one is abusing now. 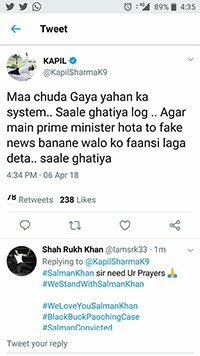 Kapil abused, which is why I have ta ken over the phone.Choron ki tarah record kar liya. If you are a man, milkar baat karo. Vickey: This is not a fight. Friend: This is a fight. You have made it personal. Vickey: We have been reporting about all his shoots which are being cancelled, the latest one being that of Rani. 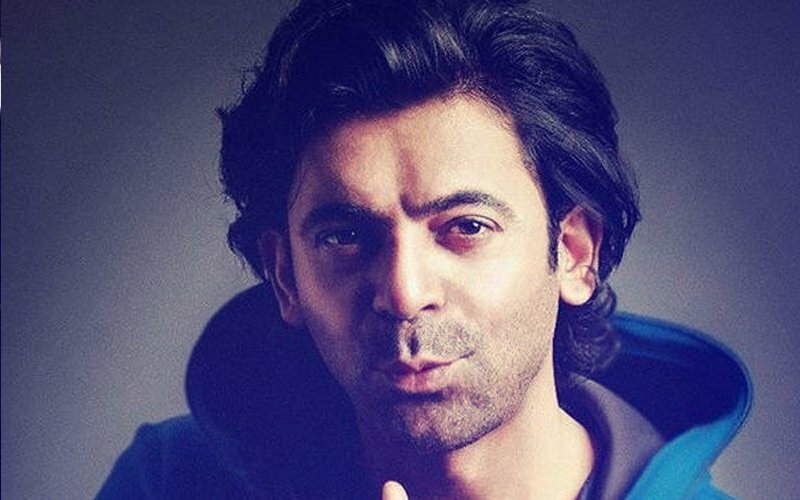 The entire Bollywood is upset with him, several shoots he cancelled in the past. Vickey: I am sure he is suffering, but not because of us. Friend: We will put in the medical report that he is suffering because of SpotboyE. Vickey: Put it, but we reserve the right to write when he cancels shoots. 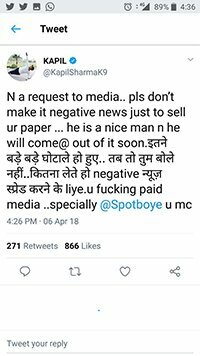 We also reserve the right to report if his show (FTWKS) is bad. Friend: Show is bad? Chu*iye, the ratings are 2.2. Vickey: But his earlier stint registered 3.1, the one in Colors- Comedy Nights With Kapil Sharma. Vickey: Frankly, who are you that I am talking to you? I should disconnect. Friend: Aukat hai toh kar le disconnect. We will get our legal team (I THINK WE TOO HAVE A LEGAL TEAM WHO CAN HANDLE ABUSES AND CHARACTER ASSASSINATION OF THE FAMILY OF THE STAFFERS) to your office on Monday. Agar milta hai, toh I am ready to meet and sort it out with you. Vickey: I should meet you without knowing who you are? Friend: Okay, here goes. I am Gurjot. Vickey: Why you getting into this? Gurjot: Do you own the country? Vickey: Nobody owns this country. We are a democratic nation. Gurjot: Tell me one positive thing you've written about Kapil (WE HAVE WRITTEN MANY, BUT GURJOT HAS LOST TRACK). Please bande ki haalat samjho. No other platform has been so relentlessly after him, why SpotboyE? Let’s meet over coffee to resolve. Vickey: I wish you had started like this, as for other platforms, I don't know what is happening there, who works, who writes. How can I speak for others? We are just reporting facts..
Gurjot: If you have a fight with your wife, would you like that to be written about? Vickey: If you think that interests the public and I am a celebrity, then go ahead. 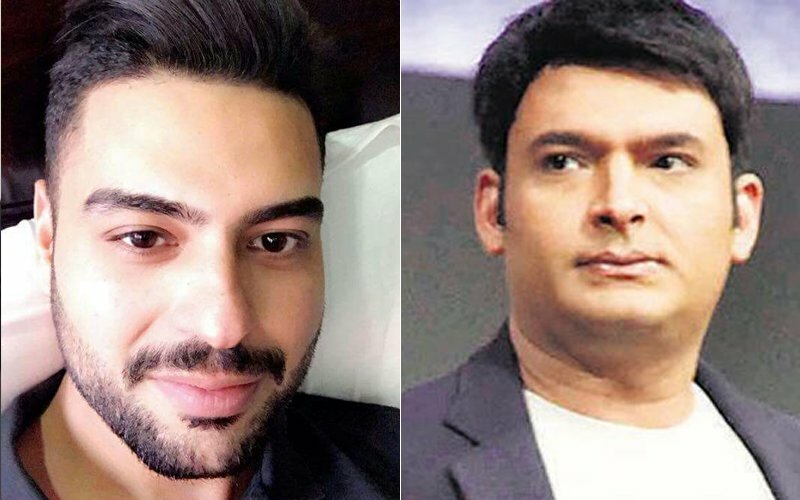 Gurjot: If something happens to Kapil, it will be because of SpotboyE. Vickey: If something happens to me tonight (or soon later), this call by Kapil and you will be responsible. I am ready to meet you and sort it out if Kapil apologises for all the dirty talk he did with me. Vickey: Then, I cannot meet you. Friend: We shall send you a legal letter. Vickey: We shall await that. 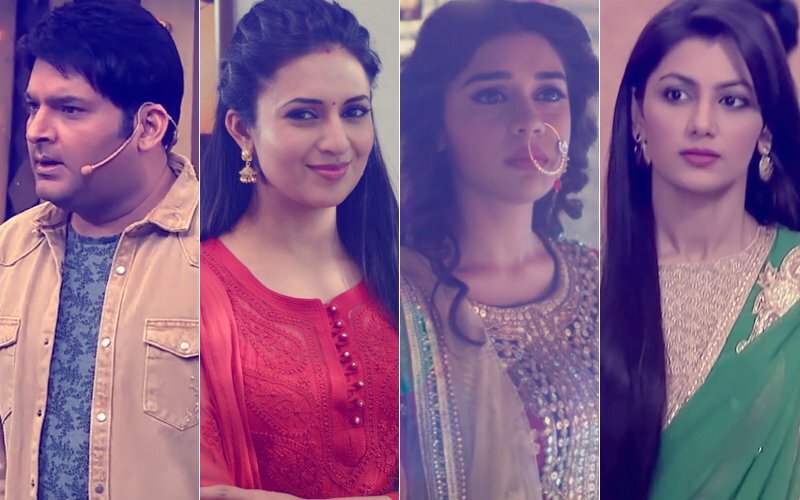 HIT OR FLOP: Family Time With Kapil Sharma, Yeh Hai Mohabbatein, Ishq Subhan Allah, Kumkum Bhagya?